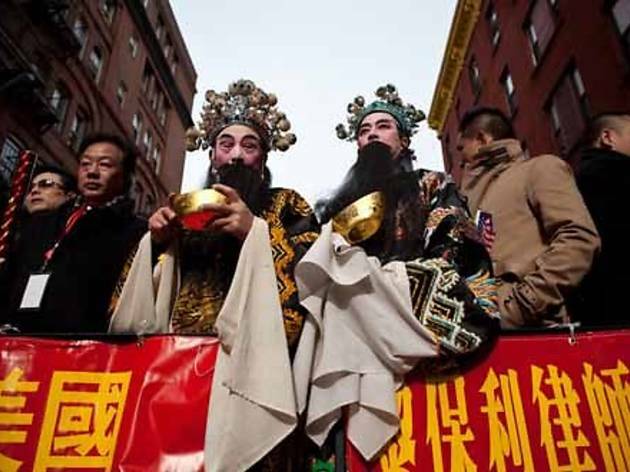 Forget that other New Year! 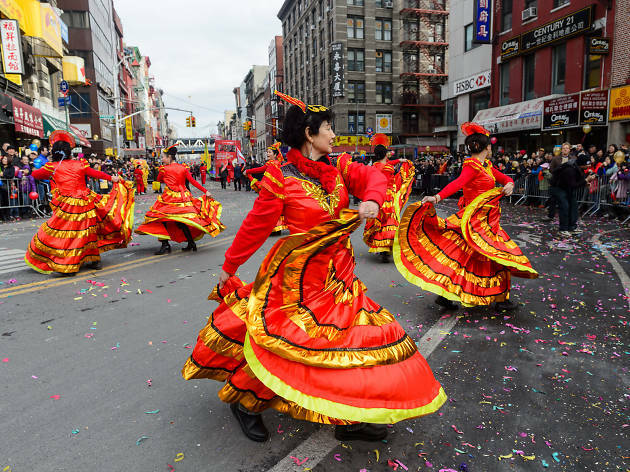 Ring in 2019 (again) during Chinatown’s annual Chinese New Year Parade. 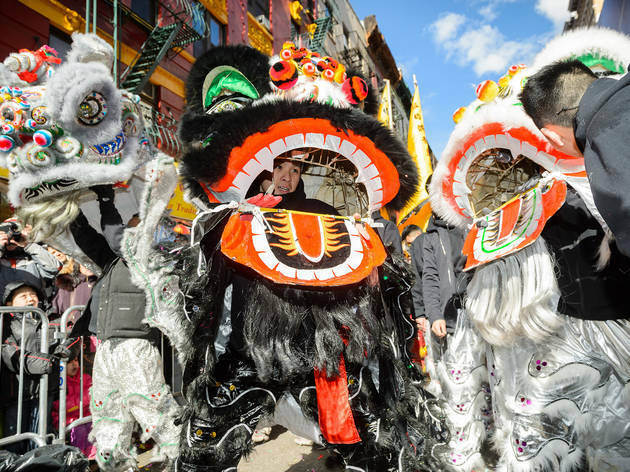 NYC’s festival includes dragon dancing, stunning outfits, martial art performers and more to celebrate. 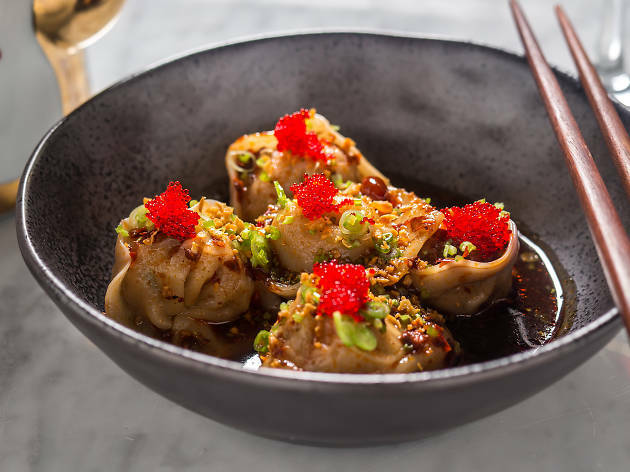 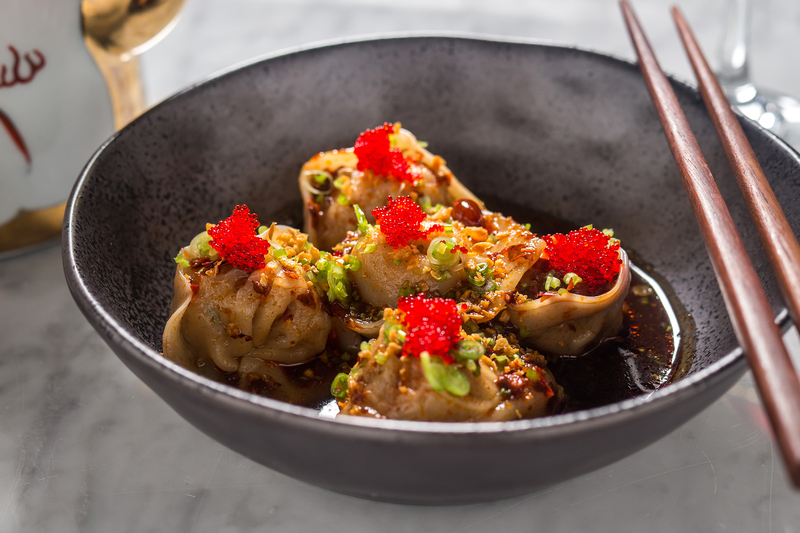 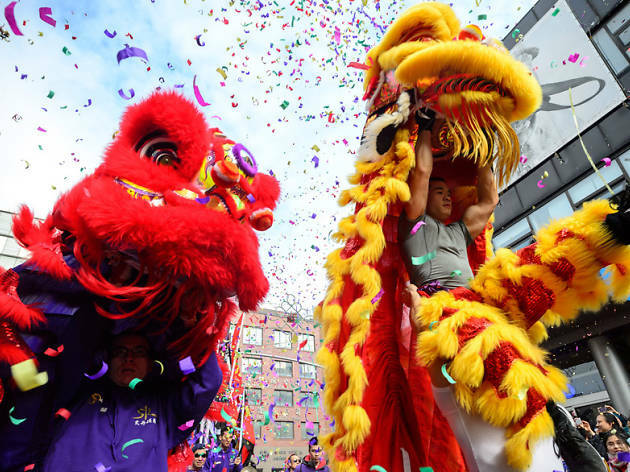 After the bang of firecrackers, check out other fun things to do in the area such as the best karaoke in Chinatown or delicious Chinese restaurants. 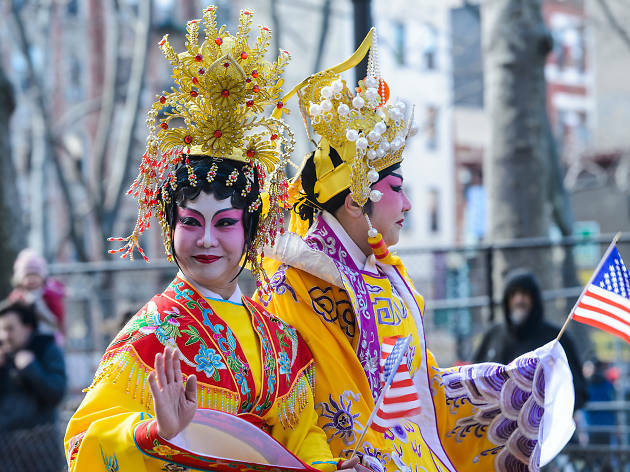 Mark your calendar for what is certainly one of the best NYC events in February! 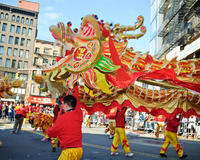 When is the Chinese New Year Parade? 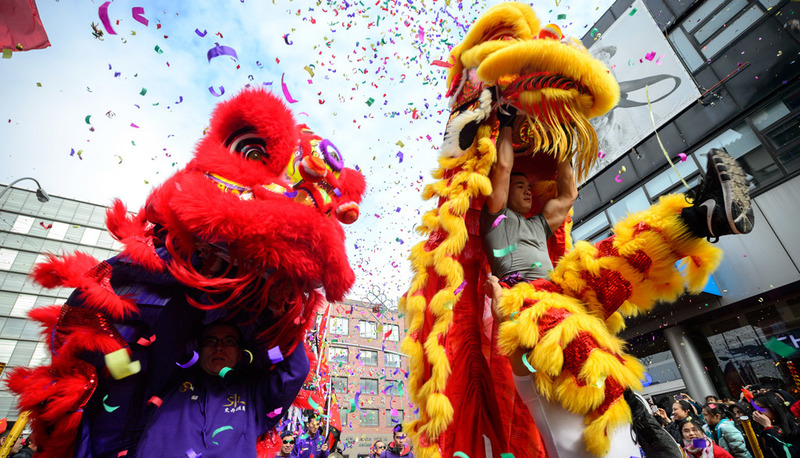 Where is the Chinese New Year Parade? 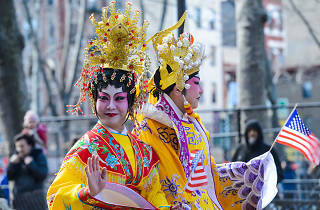 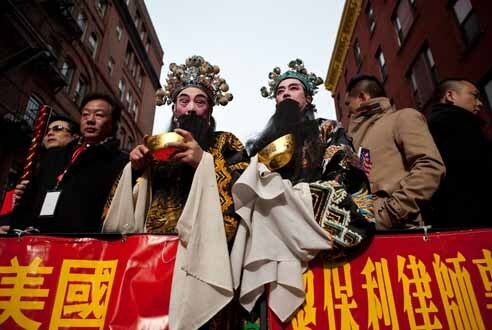 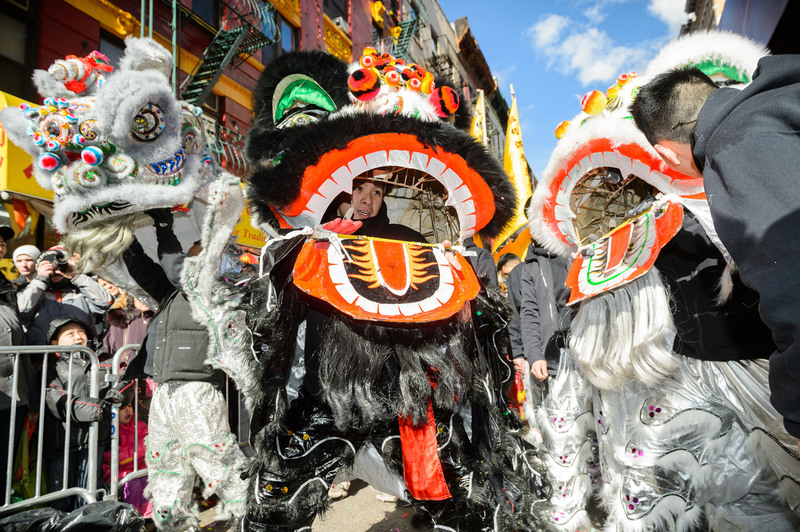 Head to the neighborhood shindig for the Lunar New Year Parade, which heads down Mott and Canal Streets, continues onto East Broadway toward the Manhattan Bridge and curves up through Sara D. Roosevelt Park via Forsythe and Eldridge Streets toward Grand Street. 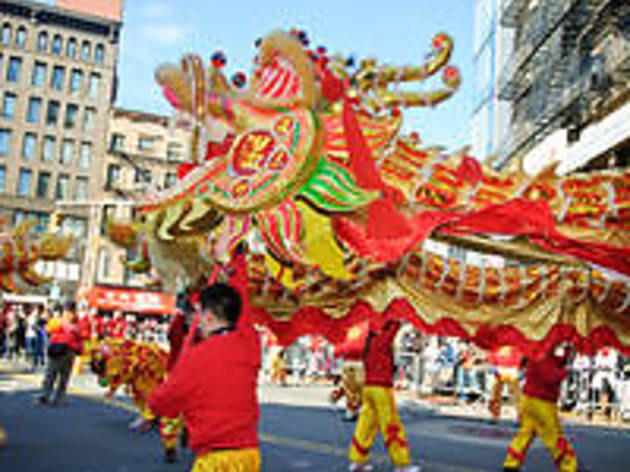 For more information, visit betterchinatown.com. 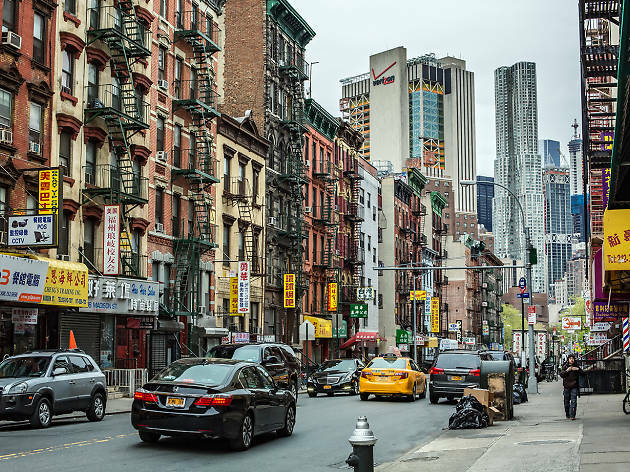 Walk through the area south of Broome and east of Lafayette Streets—that’s Chinatown, NYC—and it might feel like you’ve transported to another continent. 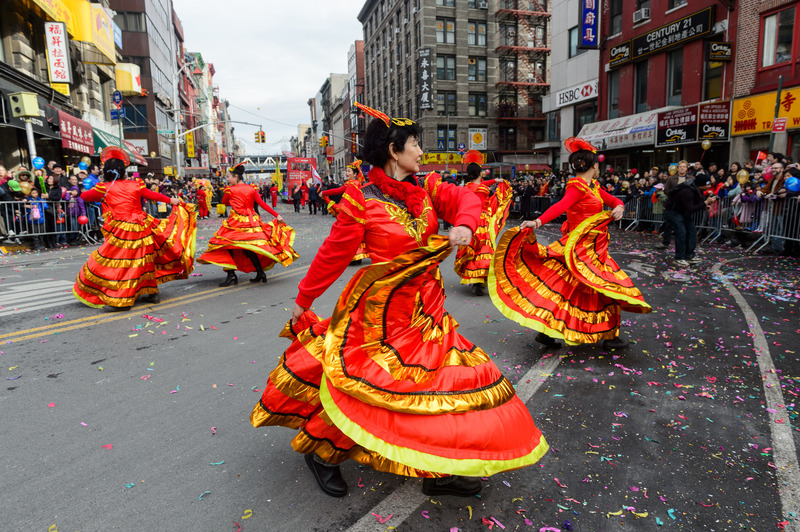 Looking for something to do before or after the Chinese New Year Parade? 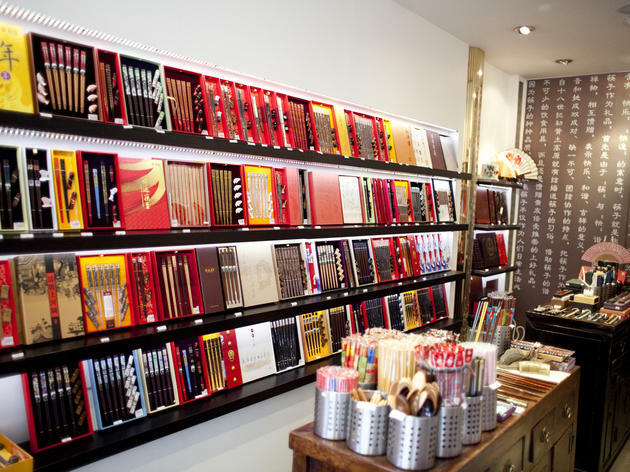 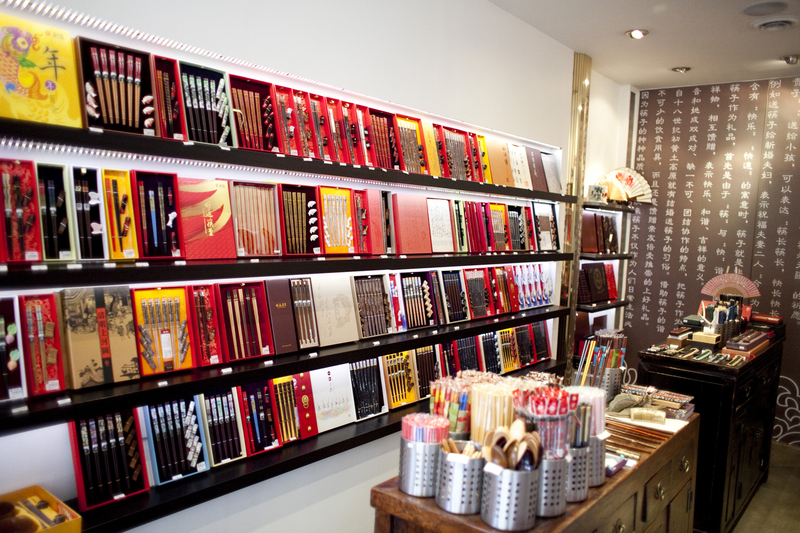 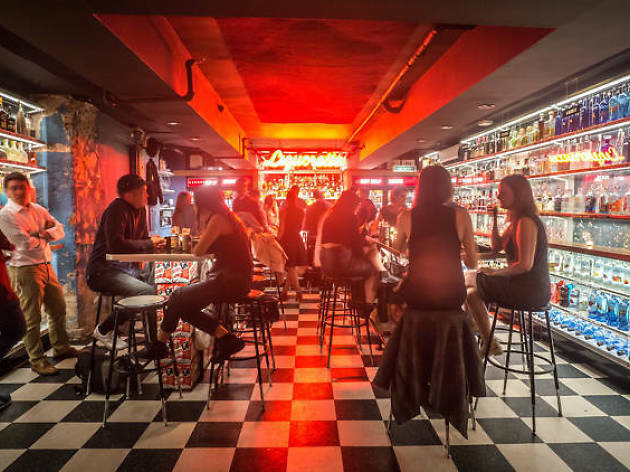 Here are the best spots to check out. 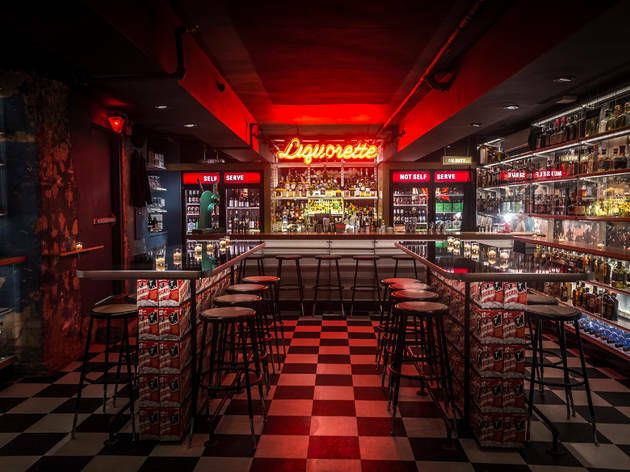 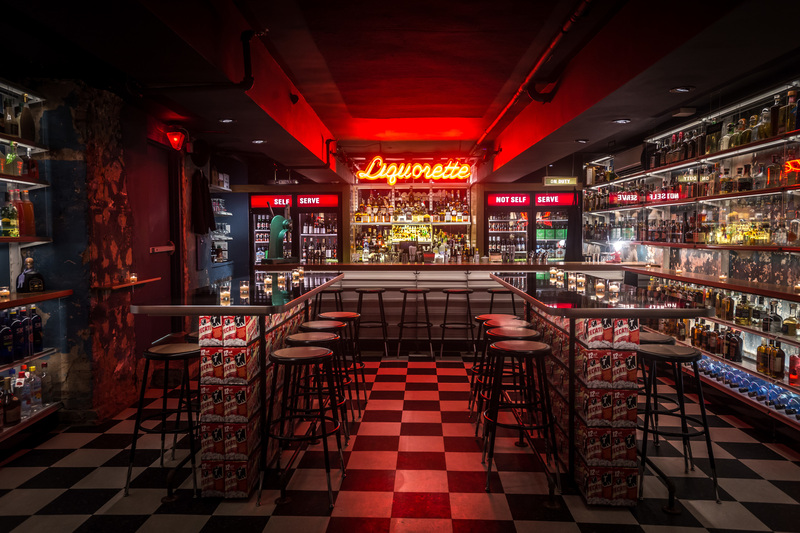 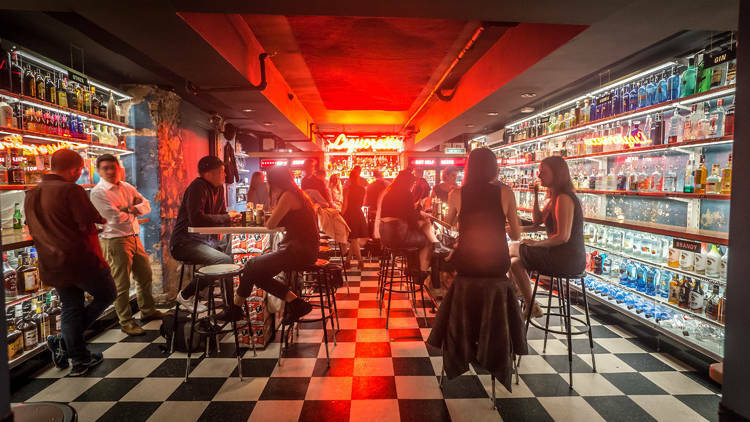 The best bars in Chinatown, NYC, range from long-standing dives to karaoke joints. 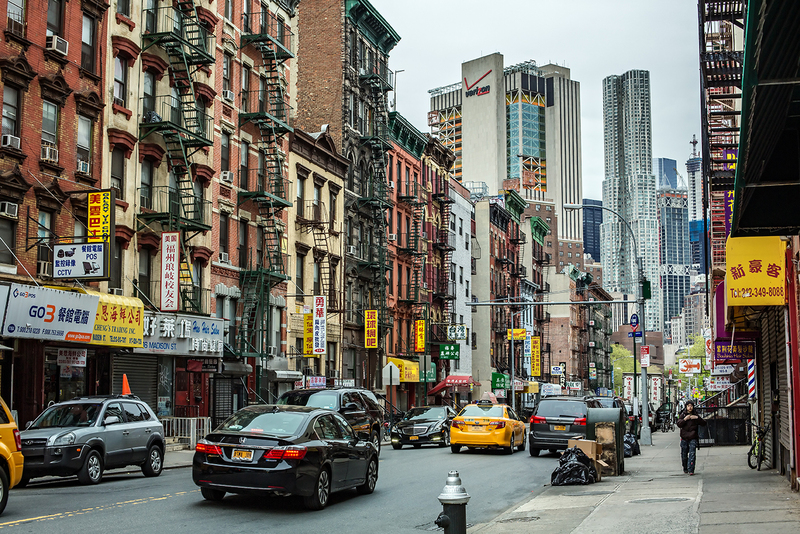 Find the best of the neighborhood.